She's ADORABLE!! Hope I win the pattern! She is gorgeous and would look great sitting next to the Oliver I made for my daughter last year! Yes, I'd like to comment on that owl. I like it very much. love this owl. My little girl would die over the baby ones! She is obsessed with mommy/baby playing! This is so cute. Love the babies! oh she is soooo adorable. 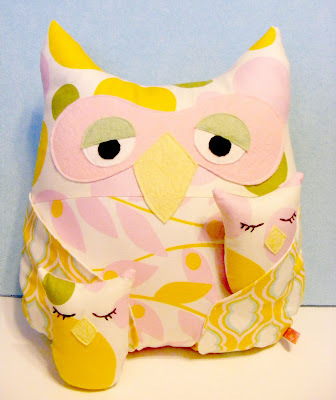 What a wonderful owl pattern giveaway! Soooo cute! 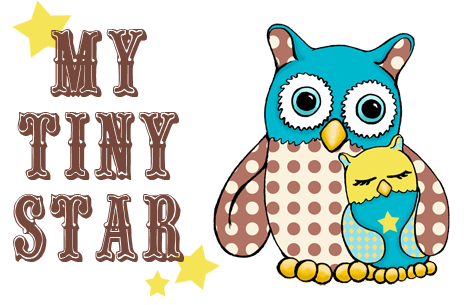 I'd love to be the lucky winner of this adorable giveaway. I love this pattern. My sister is an owl collector, and would love to make this pattern for her. They are adorable! Thanks for the chance! So cute! I'd love that pattern. Oh so sweet! 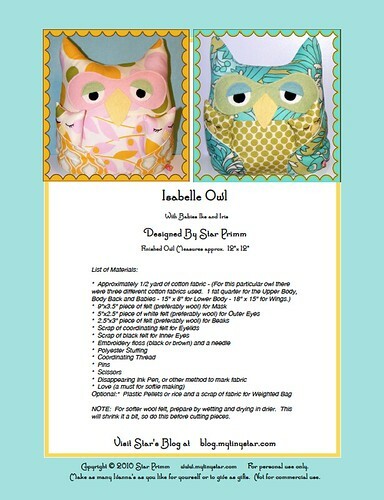 My daughters would love Isabelle and her brood, as would my aunt who collects owl memorabilia. Oh I love her so! Absolutely adorable. by the way, i'm a facebook fan XD! I really want this for my little new born cousin!!! Fabric choices will make all the difference in this pattern. This would be an adorable softie for the new grandbabies due this year...I've got 2 coming to add to the other 8! I'm in, in your lottery! So wonderful give away!Your blog is so lovely. These are so cute. I love the little babies. :) It's a nice pattern that would probably look good in pretty much any fabric. Thanks for the chance! What a wonderful design! I hope I win the pattern!